TOP SIX NEW SPIRITS BOOKS FOR SUMMER 2016!! 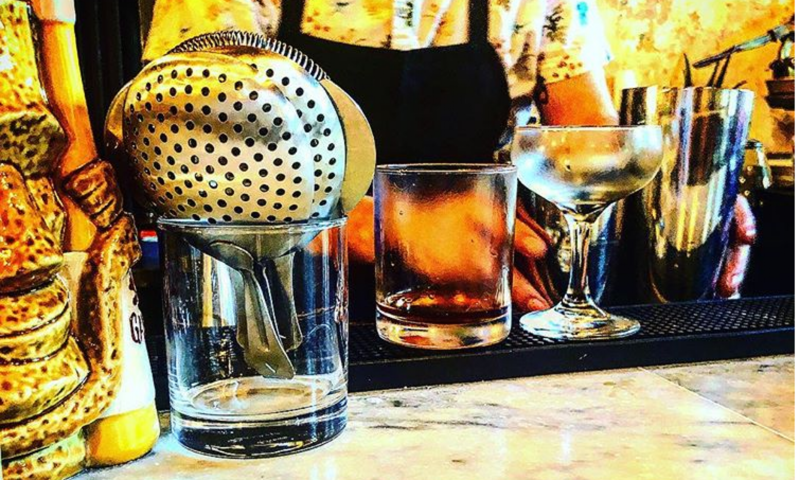 For the serious cocktail mixologist or herbal enthusiast, the science and history behind cannabis will make any cocktail a bit more creative. From tonics, syrups, bitters or exotic-infused oil, Warren Bobrow shows readers how to combine cannabis and cocktails for a great afternoon pick–up or after dinner herbal-based drink. Previous PostPrevious Marijuanomics Interview with Moi! Next PostNext Tales of the Cocktail!